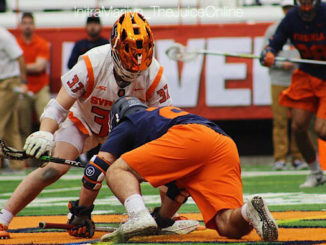 Syracuse outscored Johns Hopkins 6-1 in the fourth quarter in a 14-10 win on Saturday afternoon at the Carrier Dome. 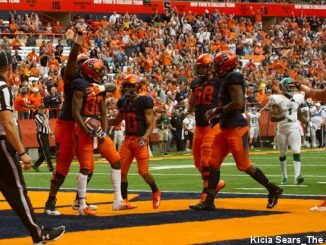 It’s rise and shine early as usual for a Syracuse football player when it comes to the spring practice schedule. 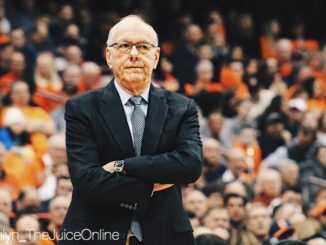 Syracuse is jockeying only for seeding, and not for a spot in the dance. 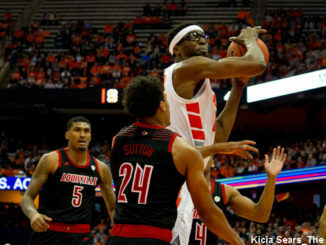 No.2 Virginia broke open a tight game in the second half and cruised to a 79-53 victory over Syracuse on Monday night. 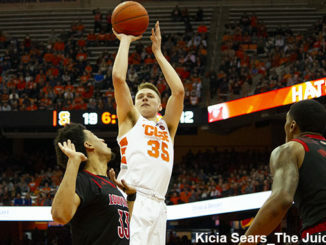 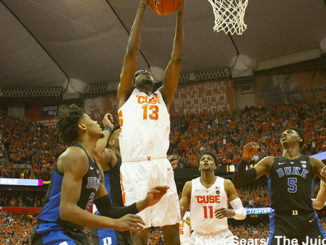 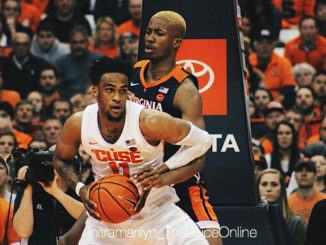 Syracuse was routed in its regular season home finale to No. 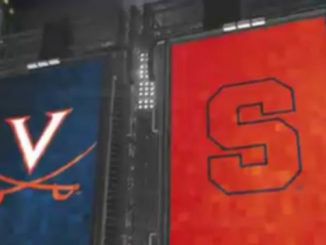 2 Virginia on Monday evening at the Carrier Dome. 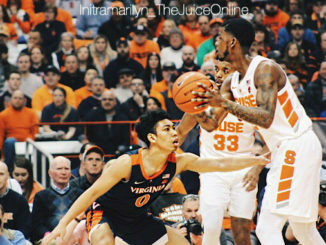 By all metrics, Virginia is a team that is built to bust a 2-3 zone.